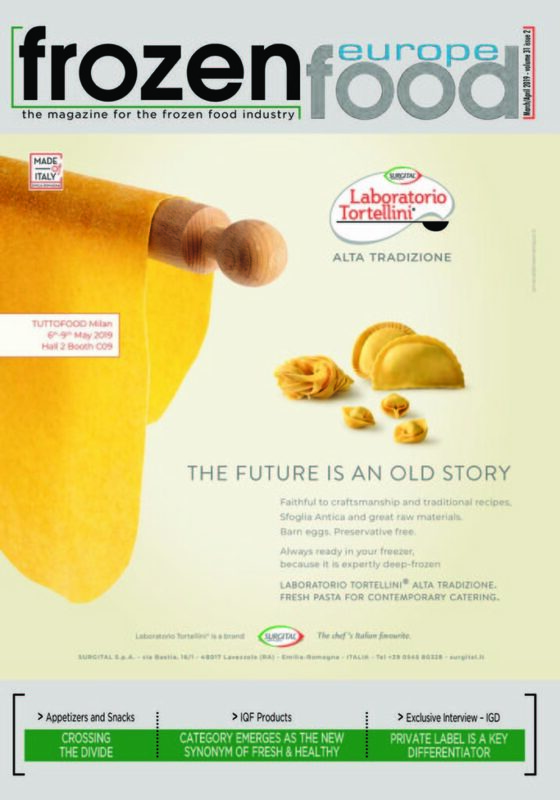 Italia Exhibition Group is currently hosting the 40th edition of its annual SIGEP trade show for gelato, pastry and bakery industries. 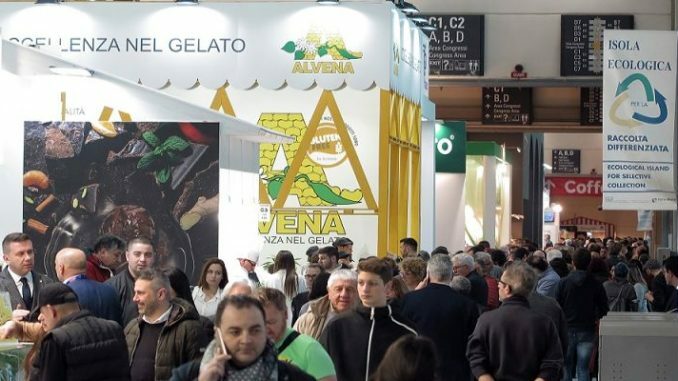 During the event, which takes place until January 23, the group also took the opportunity to inaugurate the International Sweet Foodservice Expo at the Rimini Expo Center. SIGEP 2019 is home to a wide range of ice cream-related events including a host of championships like Gelato D’oro, Sorbets From the World, The Excellence of Gelato Cakes, and 1000 Ideas for a New Gelato Flavor. The latter challenges ice-cream makers to come up with novel and exciting flavors for a chance to win prizes. To celebrate the launch of the new expo, organizers held an opening talk titled “The Future is now! 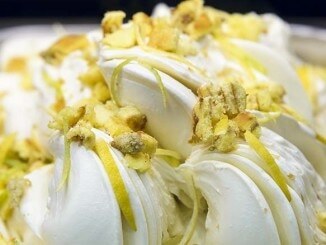 The scenario of sweet foodservice in the world: innovation and internationalization. 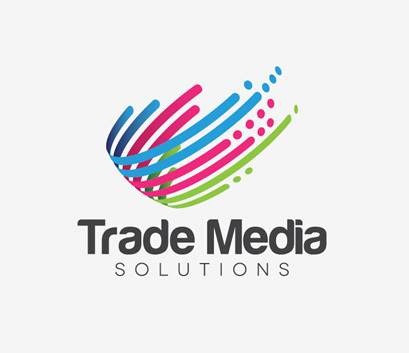 Trends, new formats, successful case histories”. Participants included Matteo Figura, Foodservice Italy director – NPD Group, Roberto Bramati, president, Spazio Futuro Group and Commissione Consultiva Food & Food Court CNCC, as well as Ugo Ravanelli, CEO of the Italian Exhibition Group. “Here at SIGEP, there is a concentrate of innovation and internationalization – talents that know how to do things well and represent a product chain with important economic values. 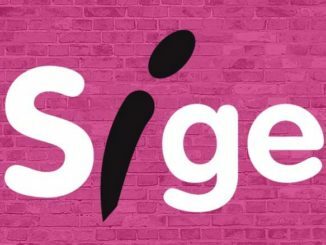 SIGEP is the leading-edge initiative for an expo player with an international profile such as IEG and contributes to the tourist success of a Region that ended the 2018 season with 60 million visitors,” said the trade show’s representatives. 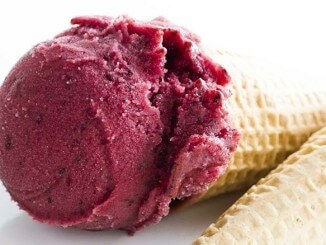 Visitors of the new International Sweet Foodservice Expo can check out exciting gelato flavors like new Oriental tastes, as well as options derived from Aloe vera, elderberry or quinoa. Novel varieties based on fruit, vegetables, and flowers are also on display.